BUFFALO, WY. 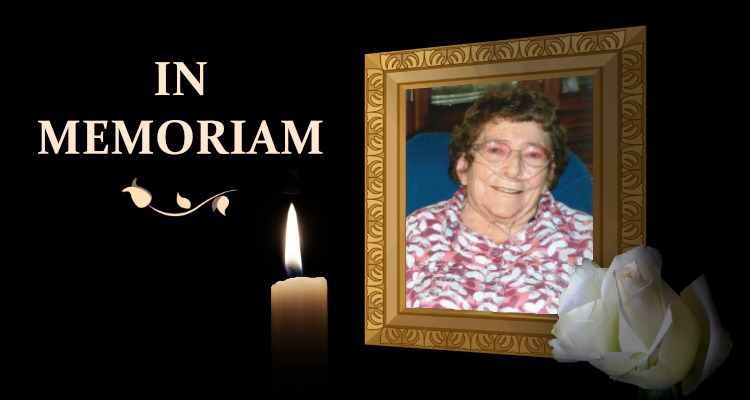 – Mass of Christian Burial for Mary Lou Borgialli, 89-year-old Buffalo, Wyo., resident who passed away April 9, 2019, at the Johnson County Health Care Center in Buffalo, will be celebrated April 15 at 10 a.m. at the St. John the Baptist Catholic Church in Buffalo, with Father Pete Johnson as celebrant. A vigil service was held and the Rosary recited at 5 p.m. on Sunday from the Catholic church. 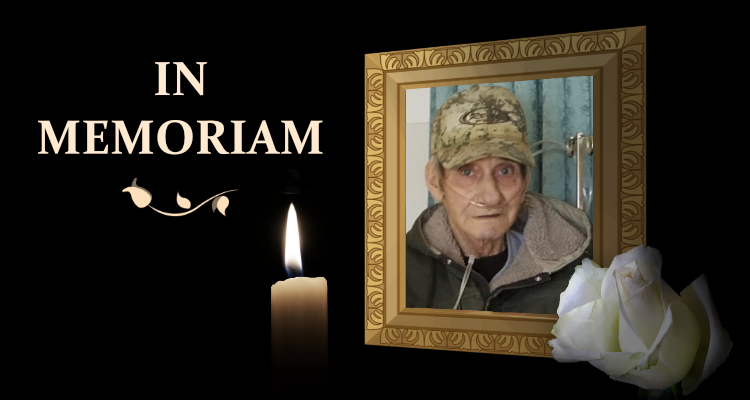 Visitation was held at the Harness Funeral Home from 10 a.m. until 4 p.m. Sunday. Donations in Mary Lou’s memory may be made to the St. John the Baptist Catholic Church CCD Program in care of the Harness Funeral Home at 351 N. Adams in Buffalo. Online condolences may be made at harnessfunerahome.com. Mary Lou Borgialli was born on Nov. 23, 1929, in Gillette, Wyo., to John and Mary Arno. She started school in Gillette and moved with her family to Parkman, Wyo., where she went to Parkman High School. She moved to Buffalo where she graduated from Johnson County High School with the class of 1948. After high school she attended Chadron State College where she graduated with a bachelor’s degree in education in 1952. She met the love of her life at Chadron State and was married on March 1, 1956, in Buffalo to Tom Borgialli. Tom and Mary Lou made their home in Newcastle, Wyo., where she taught first grade for five years. In June of 1957 they moved to Buffalo and bought a ranch on Clear Creek. They lived, worked and raised seven children in Johnson County. 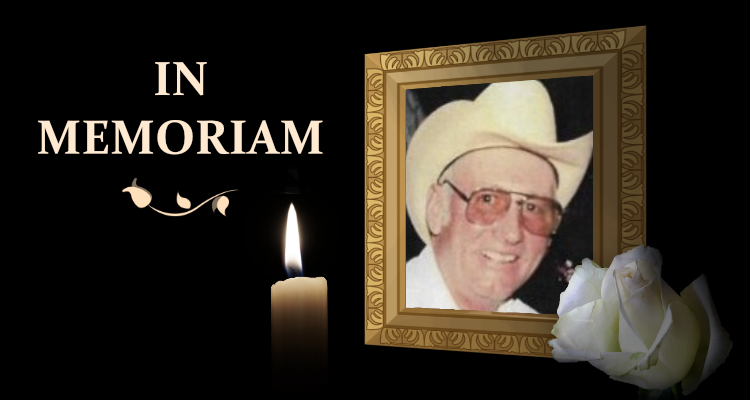 Tom passed away in March of 2014 and Mary Lou continued living on the ranch until her death. She is survived by five sons, Dan Borgialli of Buffalo, Craig Borgialli and his wife Ann of Brooksville, Fla., James Borgialli and his wife Jean of Buffalo, John Borgialli and his wife Tracy of Missoula, Mont., and Dave Borgialli and his wife Rachel of Sheridan, Wyo. ; two daughters, Jane Carr and her husband Fred of Kaycee, Wyo., and Shirley Bauer and her husband Barry of Clearmont; one sister-in-law, Shirley Arno of Buffalo; 19 grandchildren; and nine great-grandchildren. She was preceded in death by her parents, her husband and two brothers, Jim and John Arno.